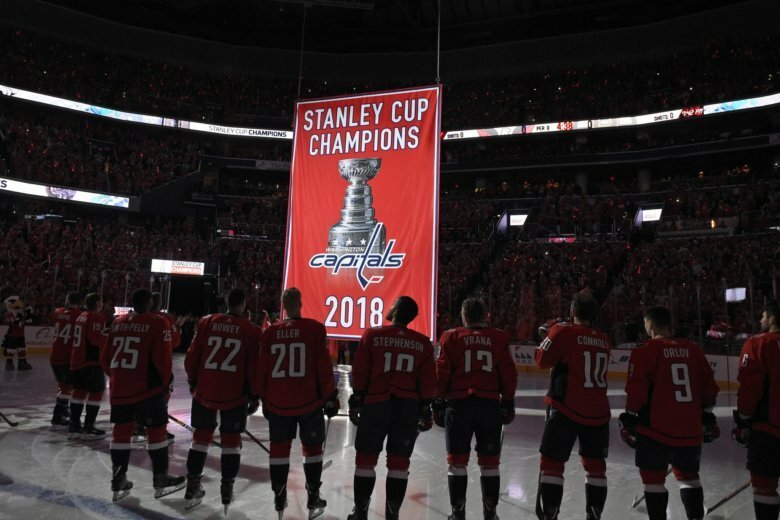 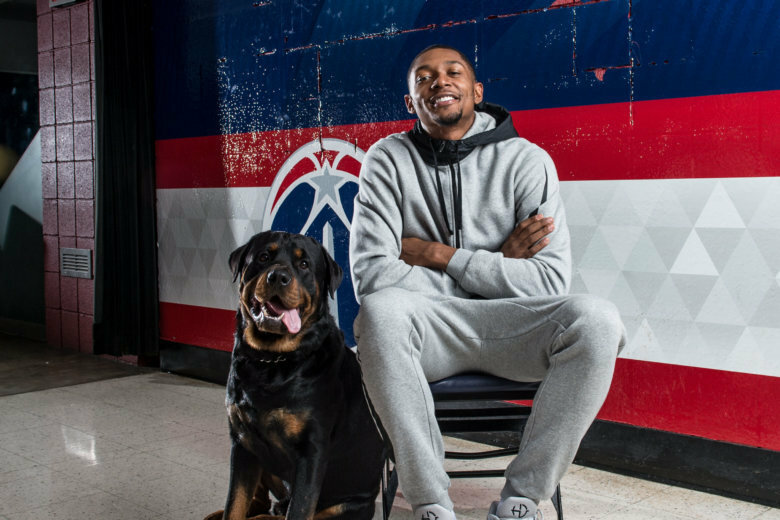 After a wild and crazy 2018, there are plenty of stories to watch for in D.C. sports this year. 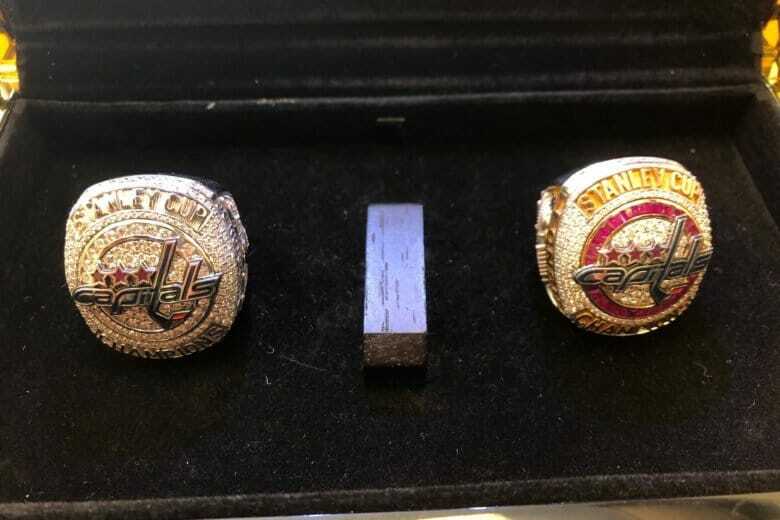 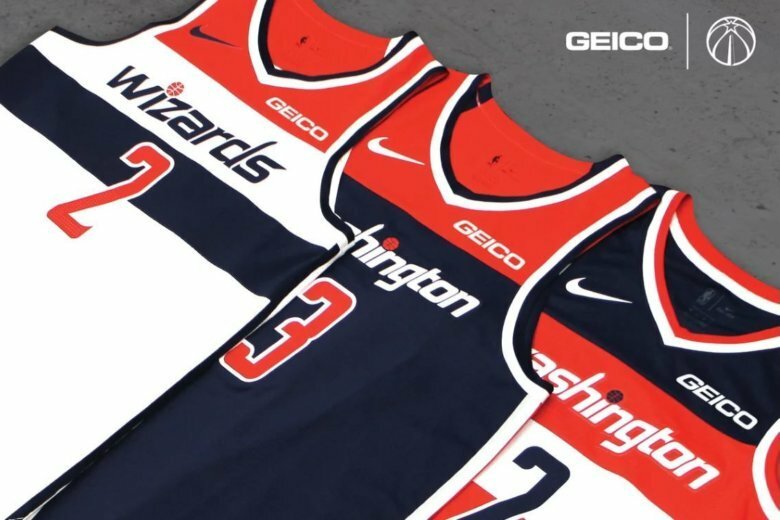 These are the ones we’ve got our eyes on. 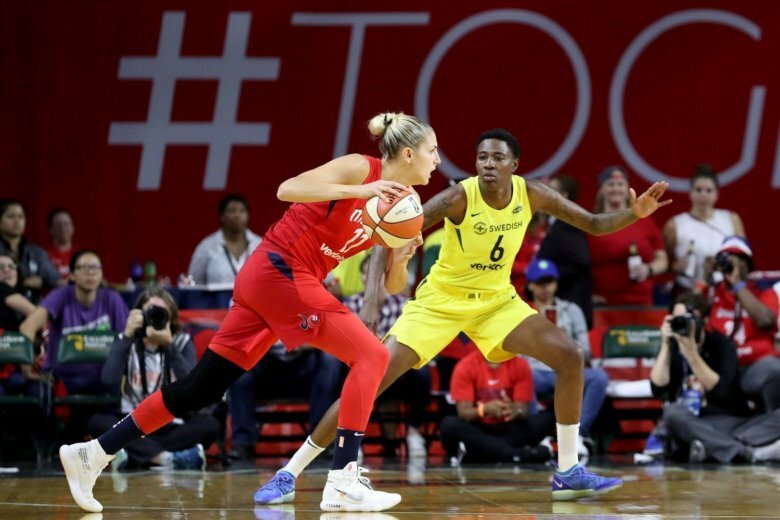 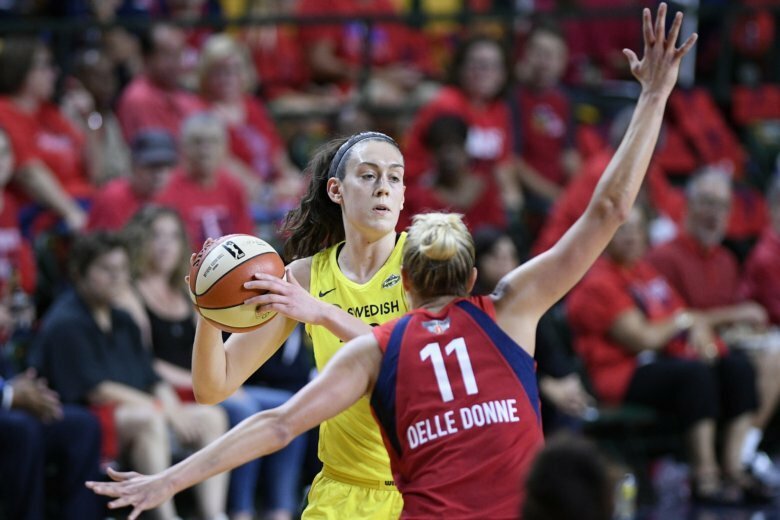 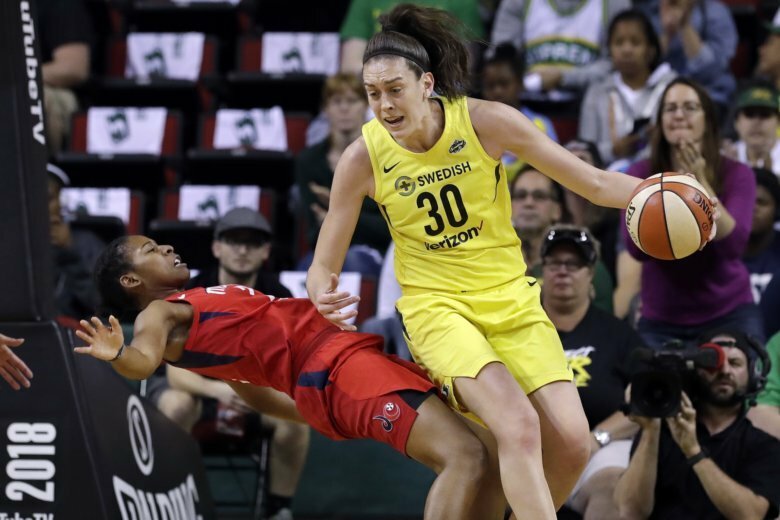 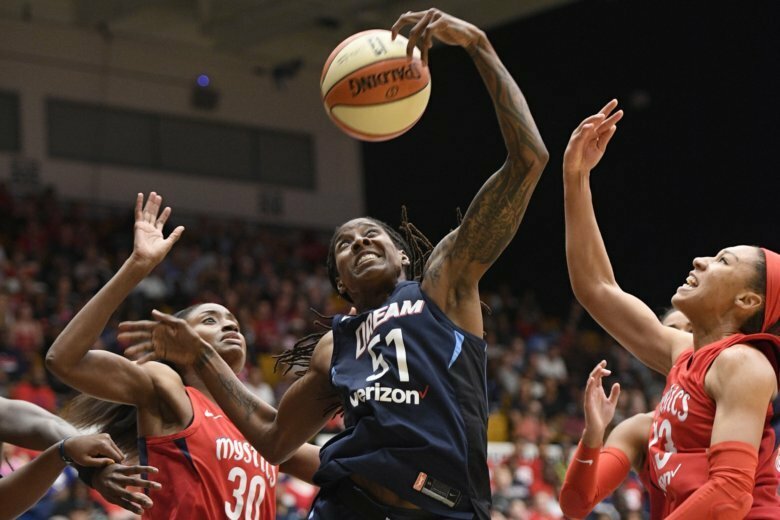 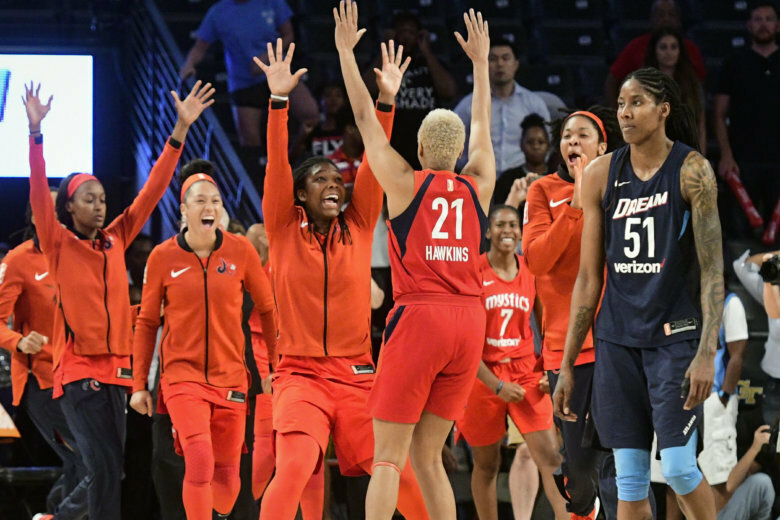 After a historic season, the Washington Mystics ended their season with a loss but there’s a bright side and a new venue for the team. 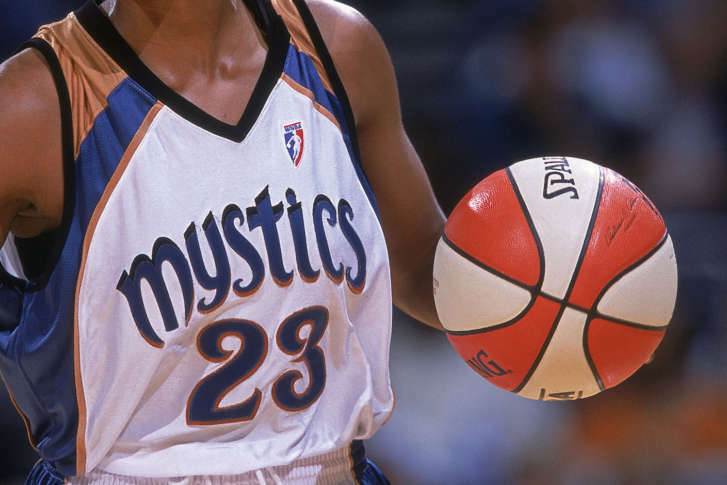 On My Take, Clinton Yates explains. 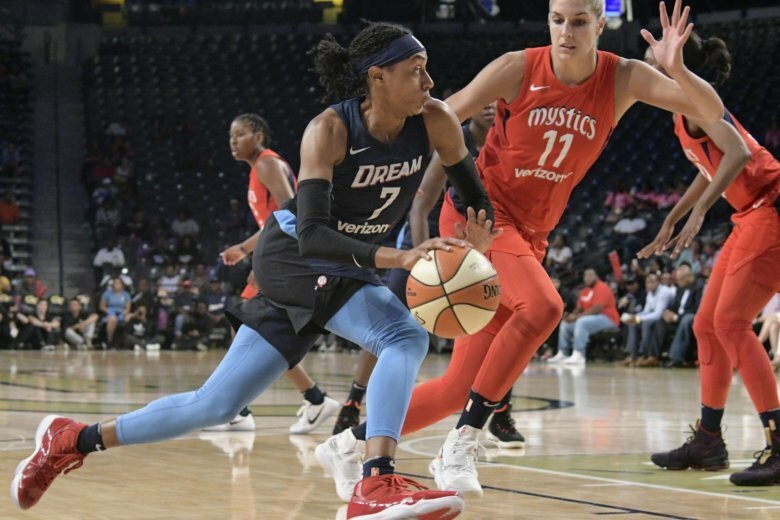 While the Washington Mystics tried adjusting without injured All-Star Elena Delle Donne, the Atlanta Dream benefitted from lessons learned after losing their best player weeks ago. 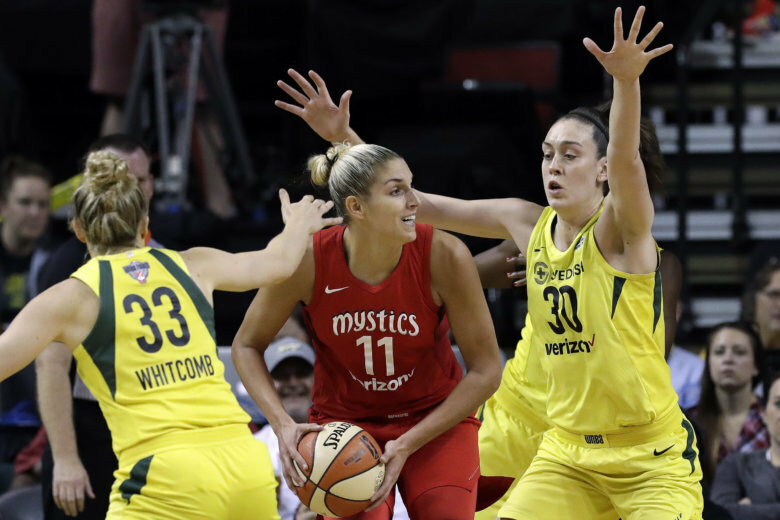 Washington Mystics star Elena Delle Donne went down with what looked to be a serious knee injury Tuesday night.